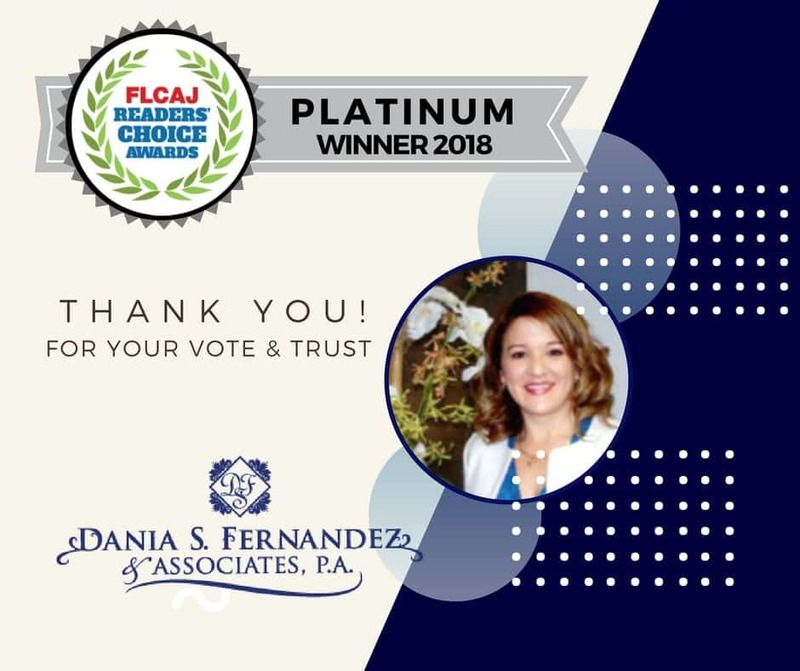 We Won FLCAJ Readers' Choice Platinum Award - Dania Fernandez, Esq. We Won the Platinum Award! The FLCAJ Readers’ Choice Awards are presented yearly to industry service providers chosen by popular vote through an online voting process. We are absolutely pleased to announce we have won the 2018 Platinum Award from the FLCAJ’s community of readers. We’re delighted and honored to have received this honor. Our heartfelt thanks to all the readers who voted for us. 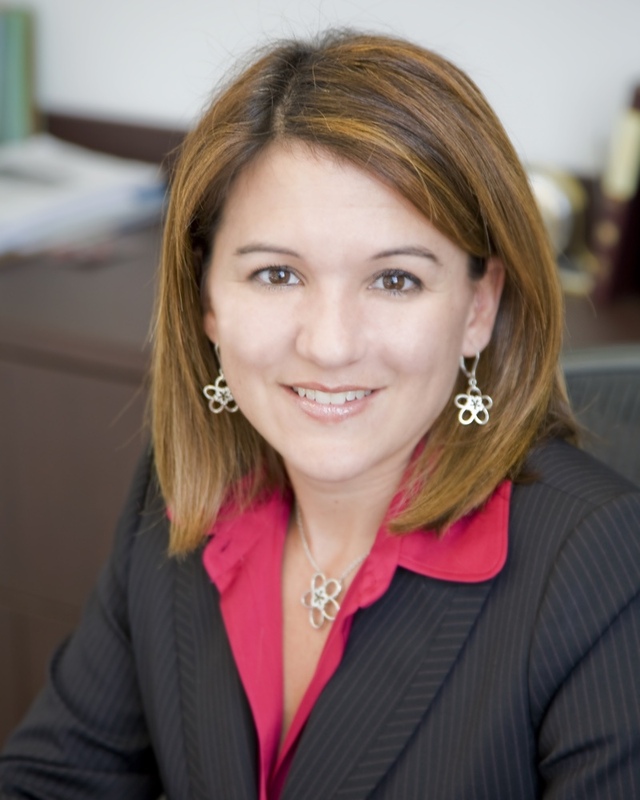 We understand what this honor entails, and we vow to continue our unwavering dedication to you, our esteemed clientele. View FLCAJ’s special issue publication announcing all winners!